This album presents classical chamber music including the well-known Concert for Violin, Piano and String Quartet, Op. 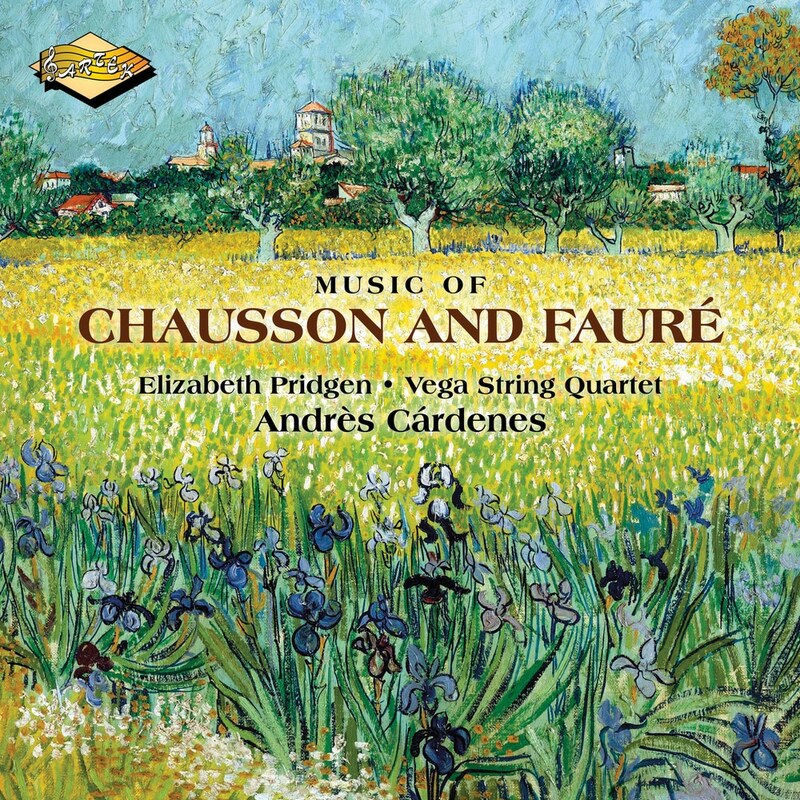 21 by Ernest Chausson, and the Violin and Piano Sonata in A major, Opus 13, by Gabriel Faure. Quartet-in-Residence at Emory University, the Vega Quartet is cultivating a new generation of chamber music lovers through dynamic performances and innovative community engagements. The Vega took four of the top six prizes at the 1999 Bordeaux International String Quartet Competition, including the International Music Critics’ prize and was also the first prize winner at the Coleman Chamber Ensemble Competition and the Carmel Chamber Music Competition. The Quartet’s major projects have included performing the complete cycle of Beethoven quartets, pairing Bach’s complete works for solo violin, viola and cello with the six Bartok quartets as well as a series of collaboration with dancers, singers, and theaters. They have toured throughout Asia, Europe, and North America.